Parenting can be overwhelming for everyone. Being a single parent is even harder, you do not need to do it alone, get support here. 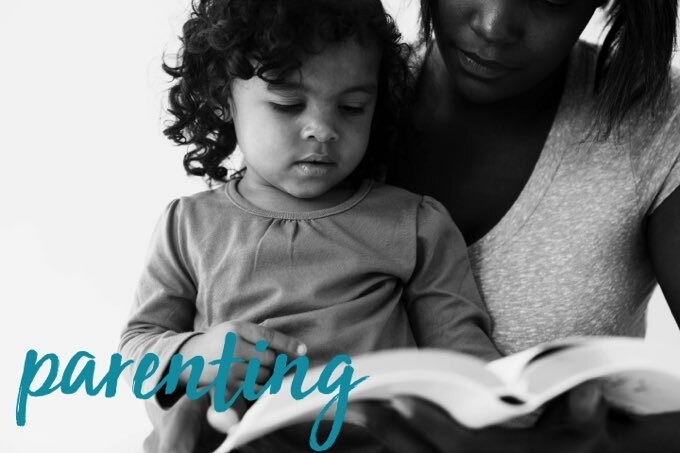 Join us for our 4 day parenting challenge. 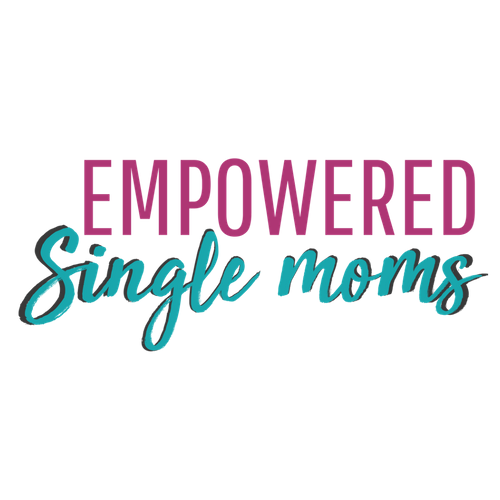 Get rid of the single mom guilt, raise successful kids, balance work and life.